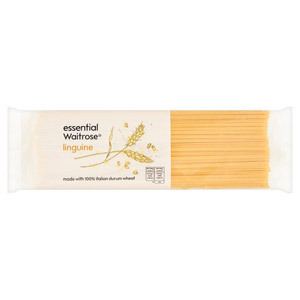 Pasta is one of the most versatile foods known to man - it is used all over the world by everybody from the most rudimentary cooking enthusiasts to world-class culinary experts. 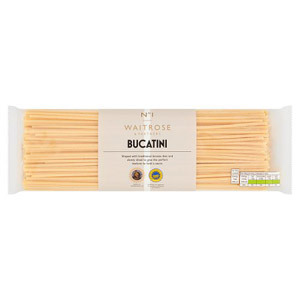 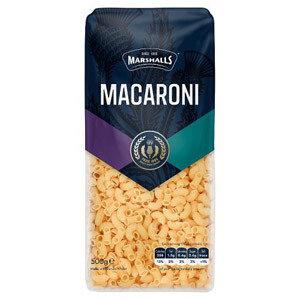 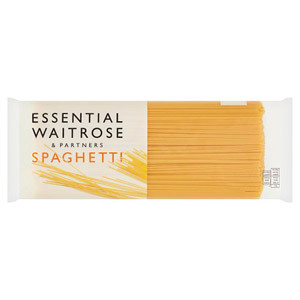 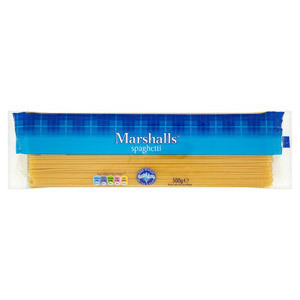 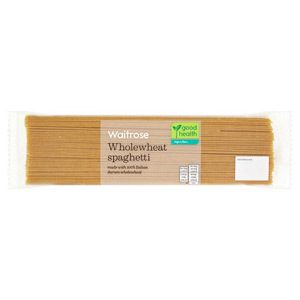 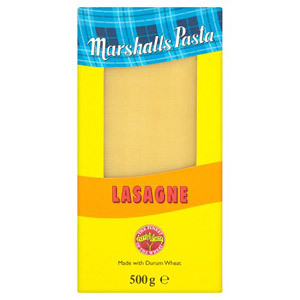 Pasta is an incredibly convenient food that is used in a whole range of classic dishes; such as spaghetti bolognaise, lasagne and of course pasta bake. 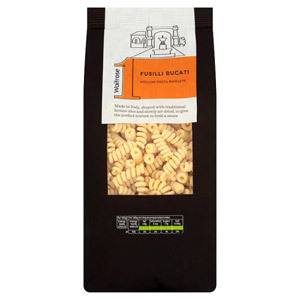 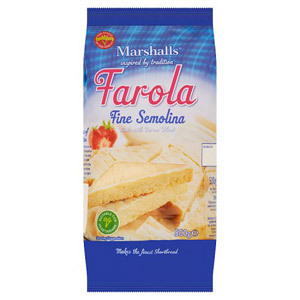 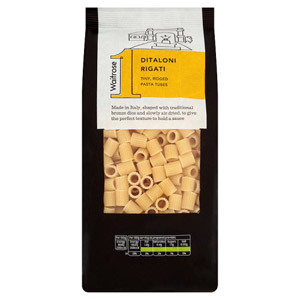 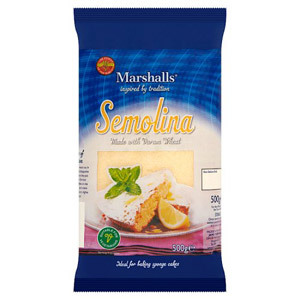 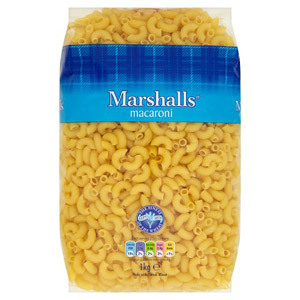 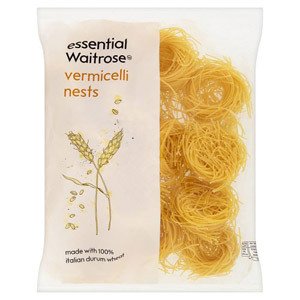 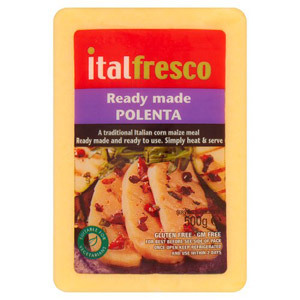 If you love pasta but don't want to do any of the prep, we have the perfect option for you. 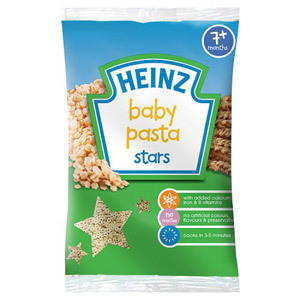 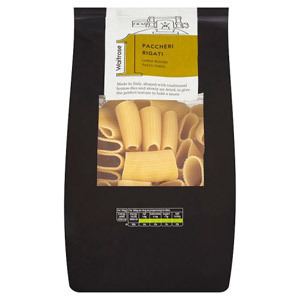 Check out our array of instant pasta meals from Batchelors - simply choose your flavour, add boiling water and a knob of butter, and tuck in. 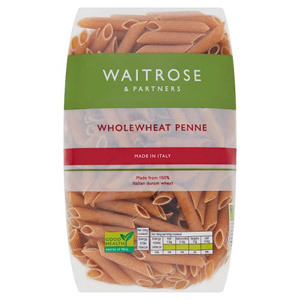 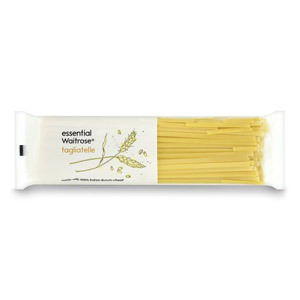 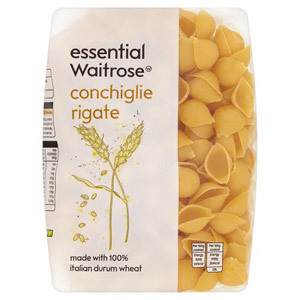 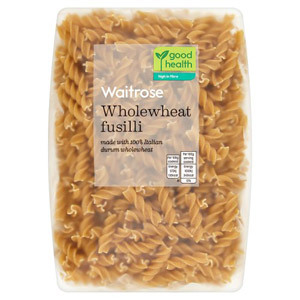 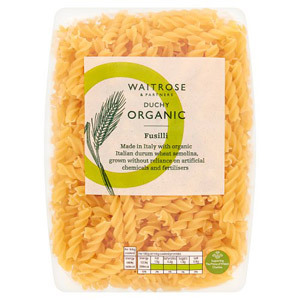 We also offer a number of gluten free pasta options for those who suffer from gluten intolerance.